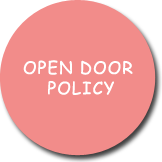 Deqo maintains an open door policy for parents. You are invited and welcome to visit Deqo anytime your child is present. You are asked to avoid visiting during Rest Time as much as possible. (12:30-3:00) Parents are also free to call Deqo at any time. If we do not answer the phone, please leave a message, and we will call you back as soon as we are finished with the current activity. We also encourage parents to speak with the teachers and to visit with them. 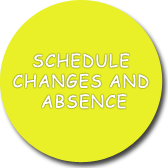 To do so, please call or visit the office in order to set up an appointment for you to meet with the teacher of your child.